Harold Simkins has completed Level 3 of the GEGAS course and taught at Kamloops Golf Club in BC Canada. He is a regular summer visitor to the Glades academy and trained at the Glades for the last 8 years. 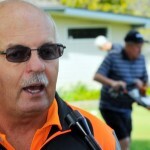 He has over 40 yrs experience as a Golf Professional. 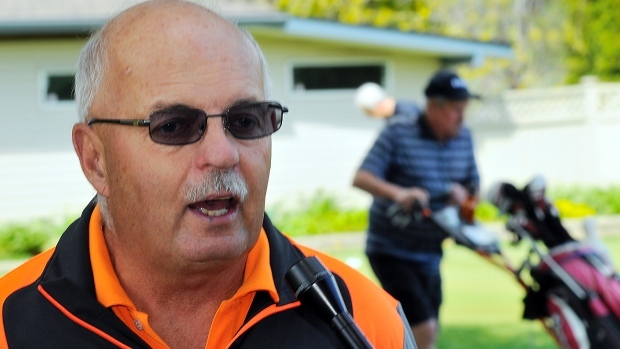 He is currently teaching at Bootleg Gap Golf Club in Kimberly BC.